Where and how will the content be moved to in the new environment? How will users be given access? How will custom code, workflows, taxonomy and branding be migrated? There’s no doubt it’s a complex and unique a process for any organization and ninety percent of the work is in the planning and testing. The main lesson we've learned from multiple migrations is that there are no shortcuts, and you can’t afford to jump in without thorough preparation. In this post, we'll look at the particular things to remember when migrating from on premises SharePoint to SharePoint Online in Office 365. Let’s take the first major consideration: users and their content. The first step in a successful migration is telling the users it's going to happen. This is also a great opportunity to ask users what they want most from the new SharePoint. Once you have gathered that feedback, be mindful to incorporate it into your goals for the migration. Start with an email to all affected staff from someone senior to ensure they pay attention. Tell them what will happen and when, and let them also know what the benefits will be for them in terms of performance, reliability, a new look, better navigation and so on. Tell them who to contact about the migration, who's running it and who will help with any questions. Now look at the content hierarchy and identify the most active editors of that content. Find out all your Site's owners and then contact them to plan what will be migrated and to where. Aim to exclude as much as 95% of the content of your current SharePoint. This may sound like an awful lot of content to exclude, but depending on the age of the SharePoint environment, most content isn't in current use and can be either archived off or exported from SharePoint. There should be no need to keep the old environment active even in a read-only state more than a few weeks after the migration. If content has no owner, it should be left in the archive but if it must be migrated, then a new owner must be assigned. Take this opportunity to make an inventory of the content that isn't in SharePoint in order to migrate your file shares to SharePoint Online. It’s also worth considering how you might go about changing and improving the navigation and general structure of the content to make it more user focused. Content tends to sit in structures that reflect the organization - look at making the navigation task and user-oriented instead. Once you know what to move, you have enough information for a migration plan. This is your first deliverable. 3. Migrate User Permissions or create new accesses? Another major consideration when migrating to Office 365 is how users will be authenticated. You can either simply give them all a new login for Office 365 or create some form of identity federation between your On Premises Active Directory Domain Services (AD DS).My colleague Ben wrote a detailed article on how you can configure SharePoint Online to use Active Directory users. PowerShell will allow you to bulk create users and all their details (here's an example of the process). You can synchronize your active directory by deploying the Microsoft Azure Active Directory Sync tool on a virtual machine in Microsoft Azure and then using that to synchronize your On Premises AD DS to Office 365. You now have another deliverable: a plan for authenticating the users. Because Office 365 puts more restrictions on what code can run and how, the best approach here is to look at what functionality is now in Office 365 so that you don’t need custom code. It’s also valuable to look at recreating your organizations branding with minimal changes to the out-of-the-box SharePoint while still meeting branding guidelines. The focus really should be on user needs not how to re-write some piece of code. Workflows and content types will also have to be migrated. 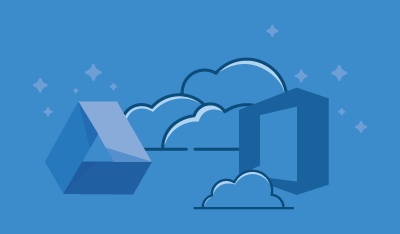 Moving to the cloud means compromising on the degree of access you have to the underlying platform, so plan to retire as much code as possible, but show how the Office 365 platform will deliver more to meet users’ needs than ever before. This is your third deliverable. Now that you have your plan for the content, the permissions and the branding/functionality you have to prepare for the final step: the actual migration. This is far less daunting if you have planned well, and use quality 3rd party Office 365 & SharePoint migration tools, such as Sharegate. Key thing if you want your migration to succeed: tell users when the migration will take place. Informing them that during this time, the content will be read-only to prevent changes not being migrated but that they’ll be able to access and validate their content afterwards. These small but important steps will make them feel they're part of the project, thus maximizing the chances of success. Once users have validated, they can access their content and work normally again. 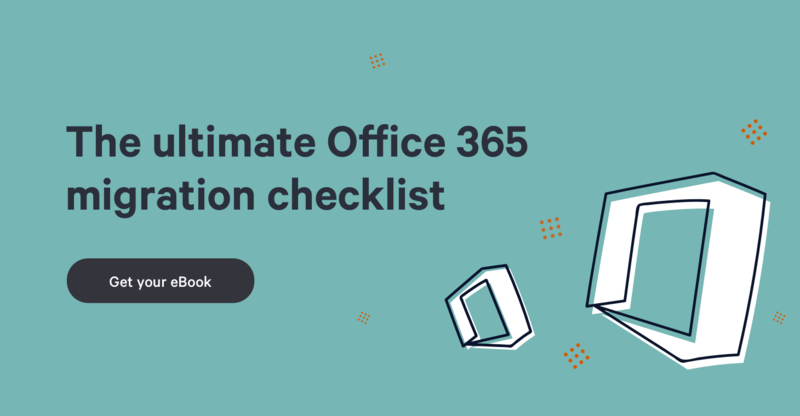 You’ll have completed your project to migrate to Office 365 and gained some kudos from the whole organization for the skilled and valuable work you do. Now that you’re in the cloud, you’ll never have to do another SharePoint migration. Ever! So, are your business considering a massive move to the cloud or you guys will go hybrid for a time?